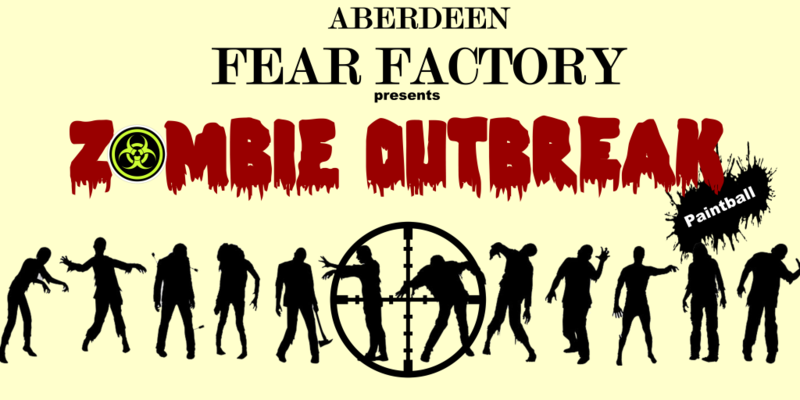 Aberdeen Fear Factory has a problem and they need your help. A few barrels from our biohazard room have sprung a leak and have contaminated the property. Now the dead are walking the grounds of Aberdeen Fear Factory and they need to be put down. It’s up to you to make sure the zombies don’t break through the containment area. 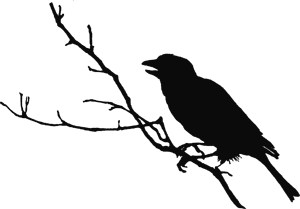 Zombie Outbreak also acts as a special fast past. Go hunt zombies, then get in a fast line into the haunted house! Children 12 and under should be accompanied by an adult. This is an outdoor trail. Please wear weather appropriate clothing. Zombies will NOT be shooting back.